Victor Gómez Pin estudió Filosofía en la Sorbona dónde obtuvo el grado de Docteur d’État con una tesis sobre el orden aristotélico. Actualmente es Catedrático Emérito de la Universidad Autónoma de Barcelona, tras haber impartido durante años las asignaturas Filosofía y Matemáticas Epistemología y Filosofía fundamental. En los años ochenta Víctor Gómez Pin se vinculó al proyecto de creación de una facultad interdisciplinar en la Universidad del País Vasco, siendo el primer director del departamento de Filosofía. 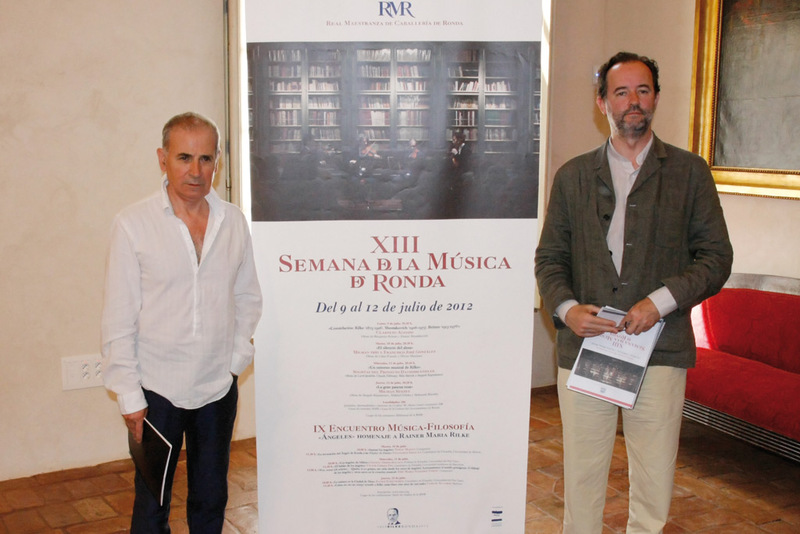 En el marco de esta institución movió a la incorporación de profesores e investigadores de diversas procedencias y de muy diferentes intereses teóricos, como el eminente historiador de Aristóteles Pierre Aubenque, el filósofo y Medalla Fields de Matemáticas René Thom o Jacques Derrida quien realizó durante todo un curso su primer seminario sobre “La Filosofía como institución” (motivado por el hecho de que en un contexto social y político difícil se proyectara la creación de un departamento de filosofía). En la fidelidad a lo que fue este proyecto teorético, Victor Gómez Pin fundó más tarde el International Ontology Congress/Congreso Internacional de Ontología, del cual es coordinador y cuyas ediciones, con periodicidad bienal desde hace un cuarto de siglo, se han venido realizado en San Sebastián y Barcelona bajo el Patrocinio de la UNESCO. Recibió en 2009 el Premio dell’Istituto Veneto per Venezia. Ha obtenido también los premios Anagrama y Espasa de Ensayo. 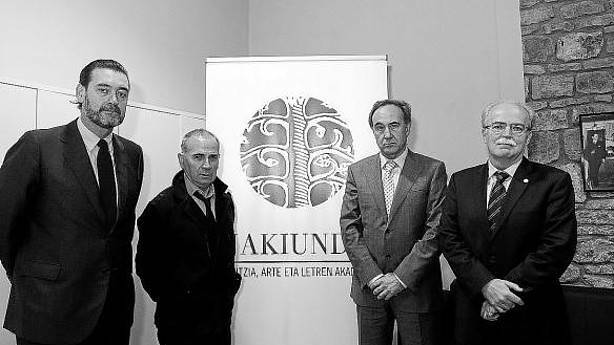 En abril de 2013 fue nombrado miembro de Jakiunde (Academia Vasca de Ciencias, Letras y Artes) y en junio de 2015 fue nombrado Doctor Honoris Causa por la Universidad del País Vasco. Education, occupational status and main institutional positions. Born in Barcelona, Victor Gómez Pin moved to Paris at a very young age. He read Philosophy at the Sorbonne, where he was made Docteur d’ État for his thesis on Aristotelian order (published in 1977 by the Parisian publisher Anthropos with the title Ordre et Substance [Order and Substance]). He is currently a Professor Emeritus at the Autonomous University of Barcelona, after teaching in recent years Epistemology, Philosophy and Mathematics and Fondamentals of Philosophy. He has been the head researcher for multiple funded projects, and also conducts research in 6 different fields for the Spanish Ministry of Economy and Competitiveness. In 1979 Victor Gómez Pin began working on a project to create an interdisciplinary department at the University of the Basque Country, and is the founder and first Head of the Philosophy Department. As head of department at the university he encouraged and actively promoted hiring professors from varied backgrounds, and successfully invited professors with a range of very different theoretical concerns such as Pierre Aubenque, Jacques Derrida – who carried out his first seminar on ‘Philosophy as an institution’ over the course of a full school year – and the philosopher and Fields Medal of Mathematics recipient René Thom. 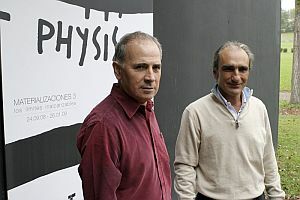 With the theoretical founding principles of the University of the Basque Country Department of Philosophy in mind, Gómez Pin founded the International Ontology Congress in 1993. Gómez Pin is the coordinator of the UNESCO-sponsored Congress, which has taken place biennially in Barcelona and San Sebastian since it was founded. Other academic work and awards. Gómez Pin has been a visiting professor and lecturer at various universities in Spain and abroad, such as Venice International University, the Federal University of Rio de Janeiro, ENS Paris, Queen’s College CUNY, Universidad Nacional de Santo Domingo, University of Santiago de Compostela… Additionally, he has been a member of several international committees for Ph.D. and postgraduate curriculum planning (University of Paris-Nanterre) and international fellowship selection committees. In 2012 and 2013 he was a member of the Selection Committee of Fernand Braudel-IFER Fellowships, sponsored by, among others, the European Marie Curie Actions and theFrench Ministry for Research. From 2012 he conducted research in various Parisian institutions (ENS, Université Paris-Diderot) on “Ontologie et science naturelle dès la pensée grecque à la science contemporaine” [Ontology and natural sciences, from Greek thought to contemporary science]. 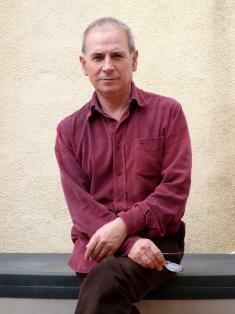 In 2009 he was awarded the Istituto Veneto di Scienze, Lettere ed Arti’s International Prize. He has also been awarded the Anagrama and Espasa non-fiction prizes. 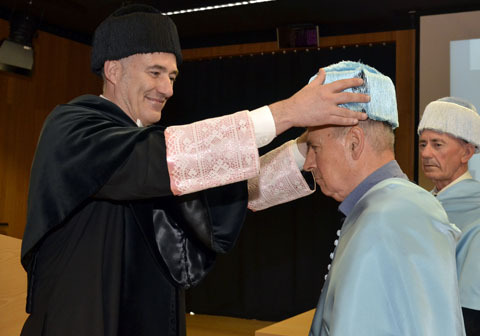 In April 2013 he was named a numerary member of Jakiunde (Basque Academy of Science, Letters and the Arts) and in June 2015 he was awarded Doctor Honoris Causa by the University of the Basque Country.